Aktoriai: Danielle Rose Russell. Aria Shahghasemi. Kaylee Bryant. Jenny Boyd. 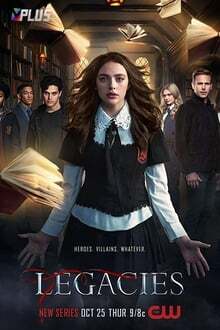 Legacies follows the daughter of Klaus Mikaelson and Hayley Marshall. Hope Mikaelson. who is descended from some of the most powerful vampire. werewolf. and witch bloodlines. Two years after the events of The Originals. she and the Saltzman twins. Lizzie and Josie. attend the Salvatore School for the Young and Gifted. 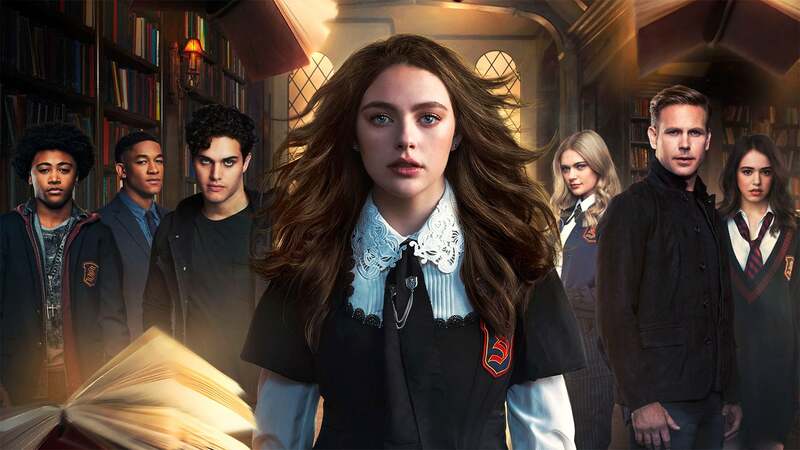 The school provides a haven where beings such as vampire. werewolves and witches can learn to control their supernatural abilities and impulses. Žiūrėti Palikimas 1 sezonas online nemokamai 5 064 Žiūrėjo.